It is glad to see Batman video series are back .Warner Bros.Montreal studios announced the upcoming version of the batman game.As we all know Batman series is highly popular critically acclaimed one.So the third version of the game would be much awaited by the gamer's .New game is named as "Batman Arkham Origins".Batman Arkham Origins would be the third game in the list. Earlier versions are Batman Arkham City and Batman Arkham Asylum. Arkham Origins would be the sequel of the earlier versions(guessed from the name ) not yet officially announced. 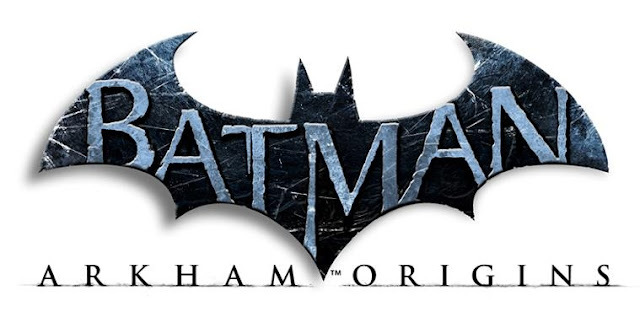 Arkham Origins features younger batman,that is the game took place long before asylum .Game would takes place on the fictitious city of Arkham. Earlier developers Rock steady studios are not involved in the development of the Origins.Instead of Rock steady studios the game would be released by Warner bros and Montreal studios. Arkham Origins would be available on PC,PS3,XBOX 360, and Wii.The game would be released on October 25.Along with the game there will be a spin off title named as Arkham Origins Black gate.Black gate takes place after the origins,this would be exclusive for PS vita users .